We're the International Kick Off fan community developing the Player Manager & Kick Off reboot on PC, Mac, Linux, Android, iOS, Windows Phone, Flash. The games are supported by Steve Screech one of the authors behind the kick off series which has authorised us to use all his original artworks from the Kick Off and Player Manager on Commodore Amiga. This games has nothing in common to Kick Off Revival which is a poor copy of the original game (metacritic claimed it's the 2nd worst game of 2016) from the coder Dino Dini, the same coder hired by Anco to develop an Amiga and Atari St version of Tehkan World Cup, a vertical - top down football game available only on Coin Op in 1985. Tehkan World Cup had many clones in the 80s, that is, on 1988 Microprose Soccer was a nice start in the home computers, Jon Hare said it was heavily influenced by Tehkan World Cup. Both games worth a look as they were the fathers of both Kick Off and Sensible Soccer! 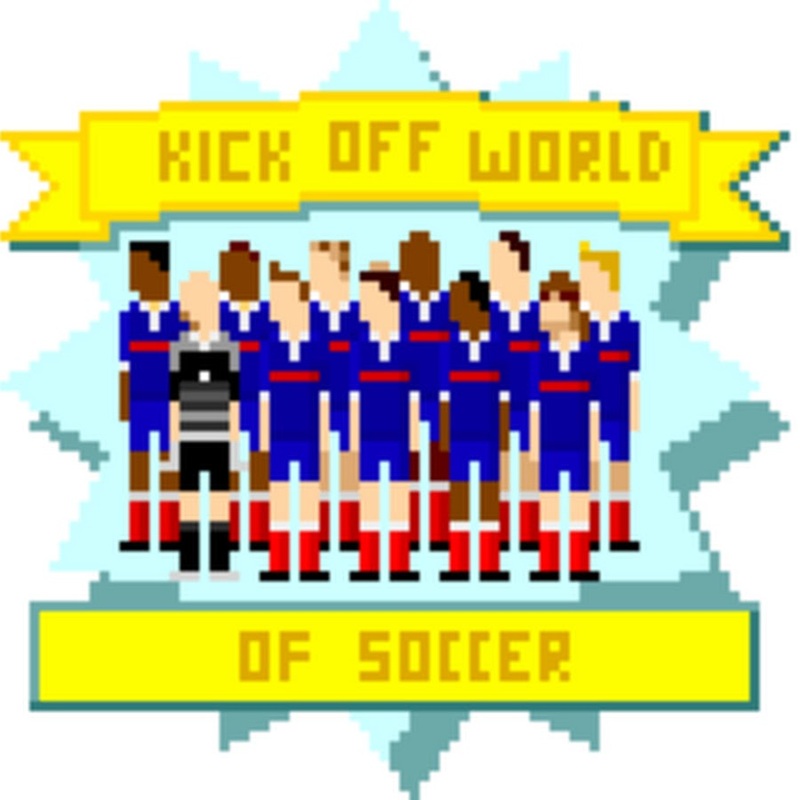 The kick Off 2 PC version was developed by Gary Ellis and it's playable for free on here: Kick Off 2 PC DOS. The PC version gives no credit to Dino Dini since it has no use of Amiga Source code. The 1990 PC version was a really disappointment, Player Manager was never released on PC so our mission is to finally give a great PC version to two great Amiga games. Our Kick Off PC version is "AfterTouch Soccer" and together with Soccer Player Manager are available on Download for Free, click on the image below. We also develop the mobile versions since all kick off games on 90s portable consoles were pretty bad too, so Kick Off and Player manager are now available on all artphone running on iOS, Android and Windows Phone downloadable for free on their stores.